Defence Secretary Sir Michael Fallon praised the work of the cadet forces and drew attention to an independent research report, compiled by the University of Northampton, which sets out how joining the cadets provides a range of benefits to cadets, volunteers and the wider community. Speaking at Albion Academy school in Manchester (3 October) Sir Michael highlighted the report's findings, announced the opening of 31 new cadet units in state schools (as part of the government's Cadet Expansion Programme) and emphasised the government’s commitment to all the cadet forces. Cadet forces contribute to increasing social mobility and decreasing social disadvantage. 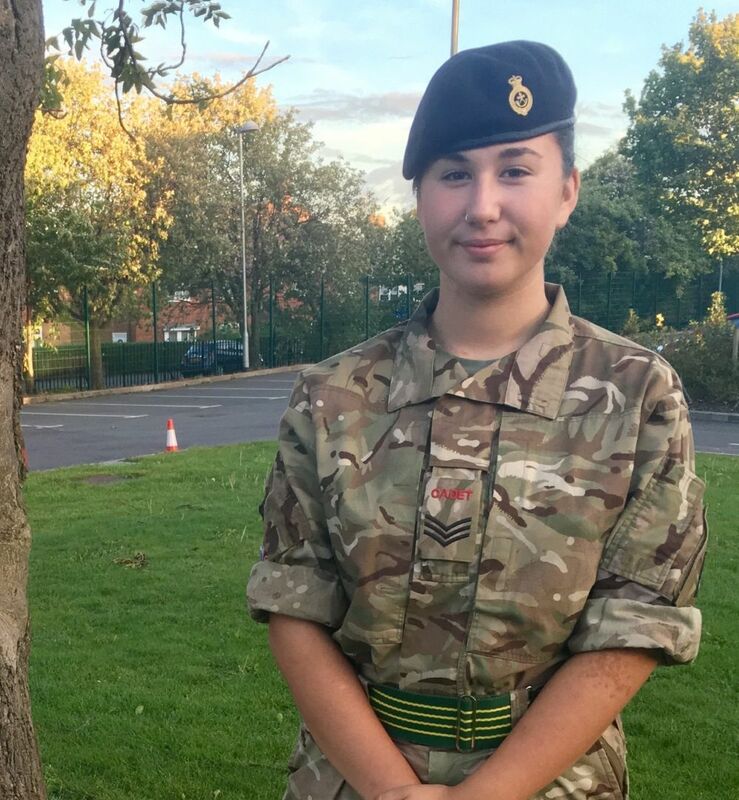 The report also found that cadet forces help to develop an individual’s communication, confidence and leadership skills, as well as increasing their awareness of the Armed Forces and improving respect for veterans.